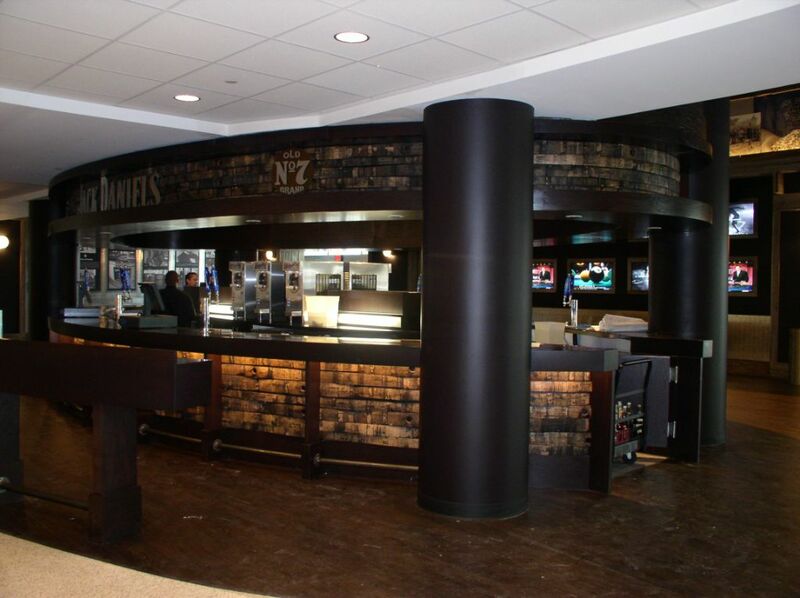 Houston Toyota Center – Martinez Millwork, Inc. 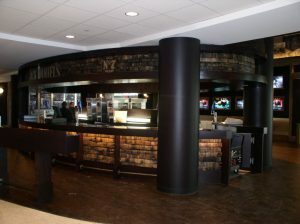 Custom architectural millwork design for the Houston Toyota Center, home of the Houston Rockets. Our dark wood bar and custom counters create an elegant atmosphere for public entertainment. With finishes like real Jack Daniel’s whiskey barrel staves and wood reclaimed from 100-year old Texas barns, the Jack Daniels Old No. 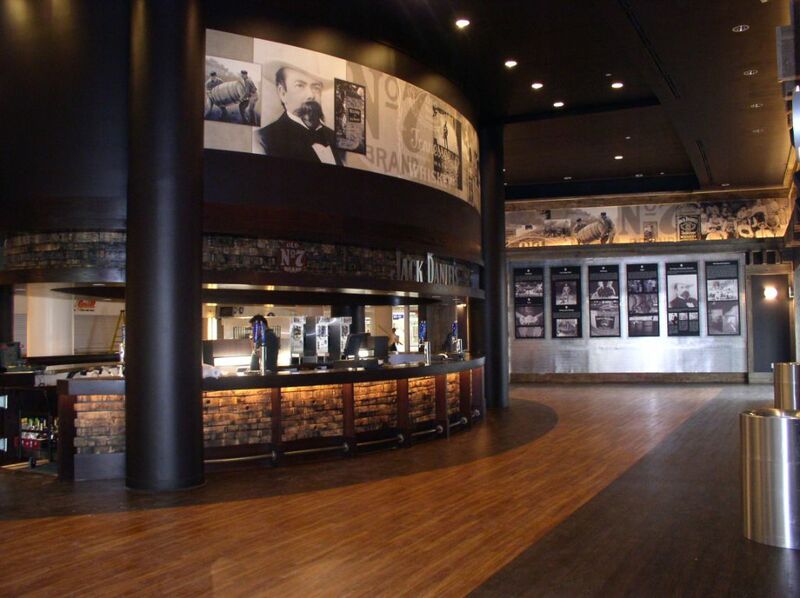 7 Club is rich in character and authenticity and perfect for Texas-themed parties. 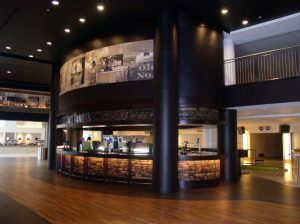 The Club and enclosed patio accommodate up to 300 guests.